AMSTERDAM -- The Dutch markets watchdog has fined Volkswagen 450,000 euros ($534,000) for misleading consumers who bought its diesel cars between 2009 and 2015. The Authority for Consumer & Markets (ACM) said it had levied the maximum fine it could on VW for its use of "defeat devices," illegal software that made its cars emit less pollution during testing than they did on the road. 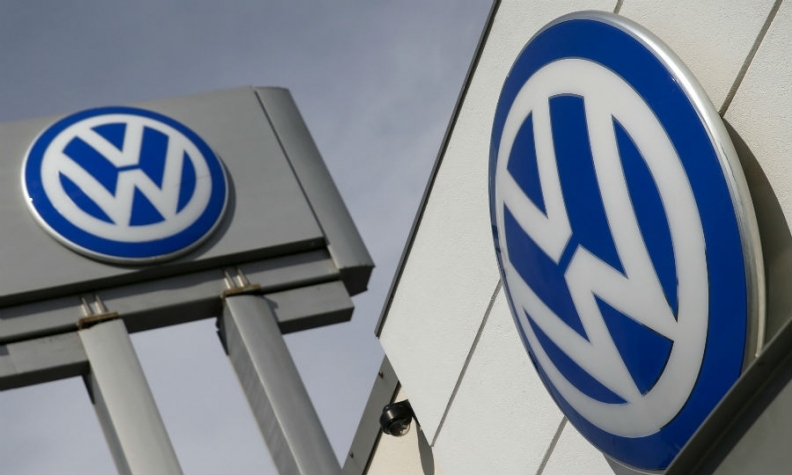 The ACM said on Tuesday that Volkswagen had misleadingly advertised the diesel cars as "environmentally friendly" from 2009-2015.